A classic style Rioja produced from highest elevation vineyards located in the Sierra de la Demanda in the Rioja appellation. Ancient vines of Garnacha planted in 1940. 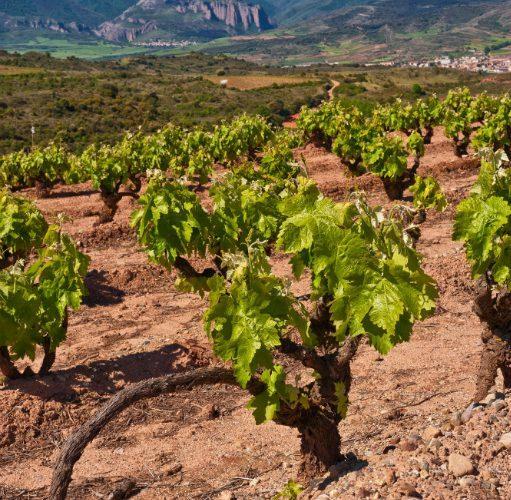 Vines are tended in mineral soils of silica which are very unique and rare in Rioja. 60% Garnacha, 30% Tempranillo, 10% Graciano.